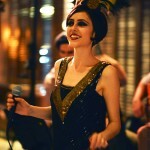 Flapper Swing, Django Reinhardt ve Stephane Grappelli’nin izinden giden akustik bir caz manouche grubudur. 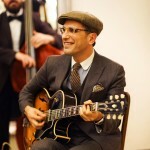 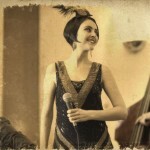 Ritm gitar, solo gitar, kontrabas, soprano saksofon ve vokalden oluşan Flapper Swing, quintet formunda sahne alır. 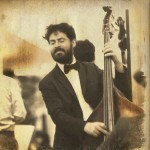 Repertuarlarında D.Reinhardt besteleri ve 1920-30’ların caz standartlarına yer veren grup dinleyicilerine o dönemin eşsiz atmosferini yaşatır. 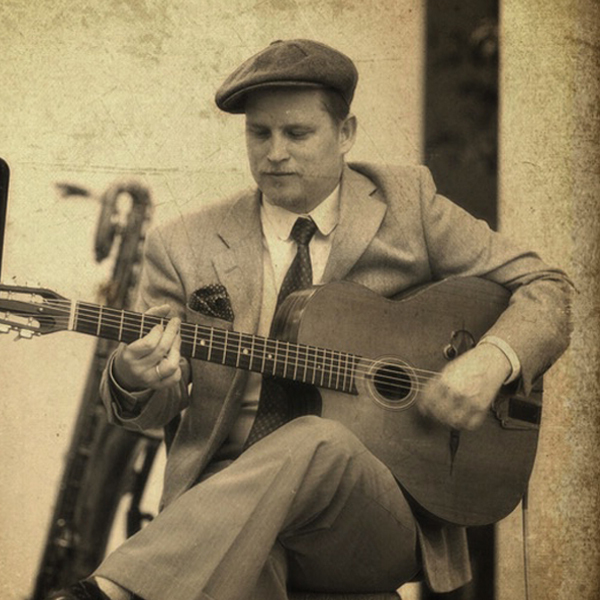 Flapper Swing is a quintet following footsteps of famous french jazz artists Django Reinhardt, Stephane Grappelli and New Orleans’s expatriot Sidney Bechet. 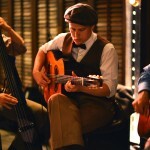 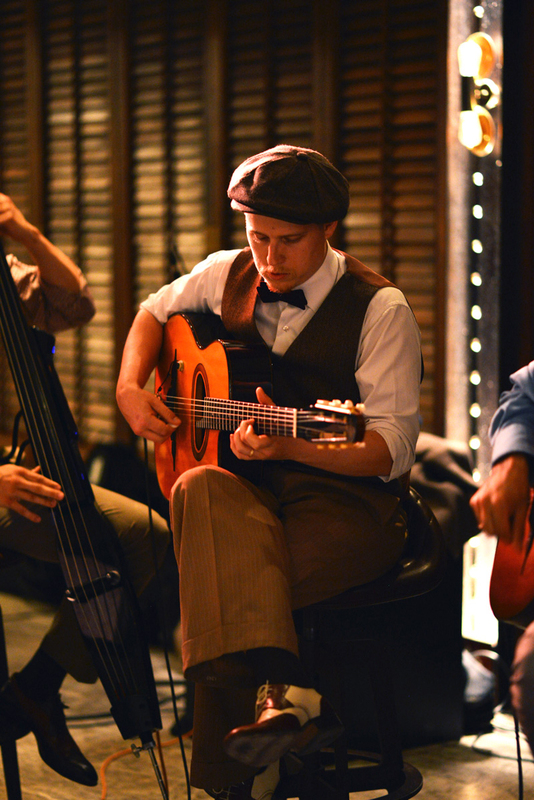 These five musicians were brought together by their passion for taunting acoustic sounds of gypsy swing. 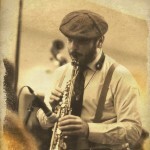 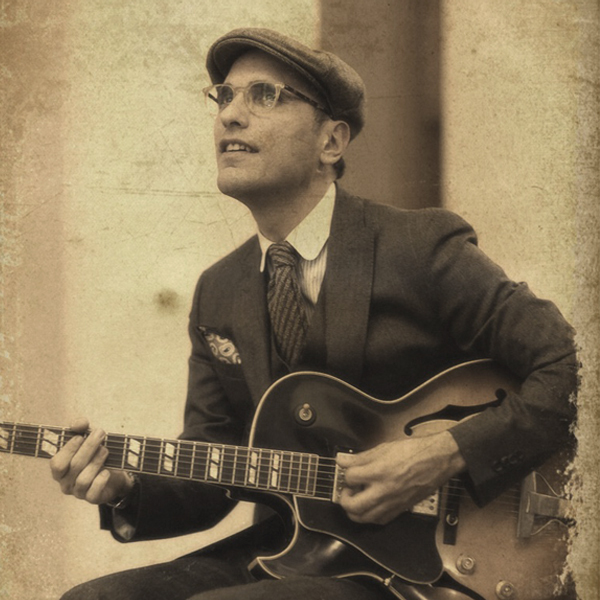 Flapper Swing’s music is a sweet blend of manouche guitars, wild soprano saxophone, sensitive silklike vocal, supported by deep woody hum of double bass. 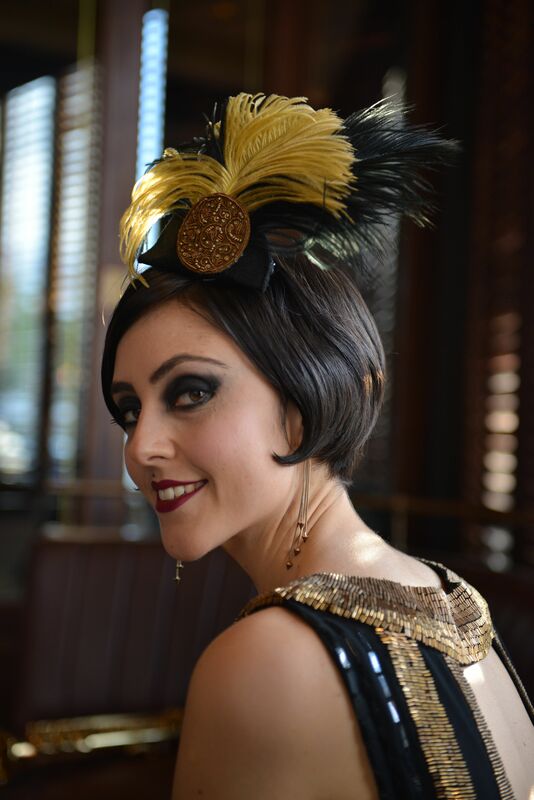 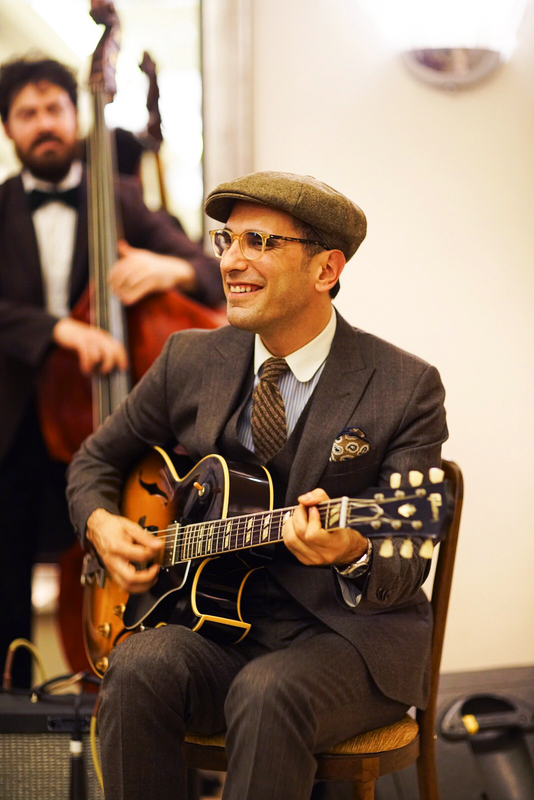 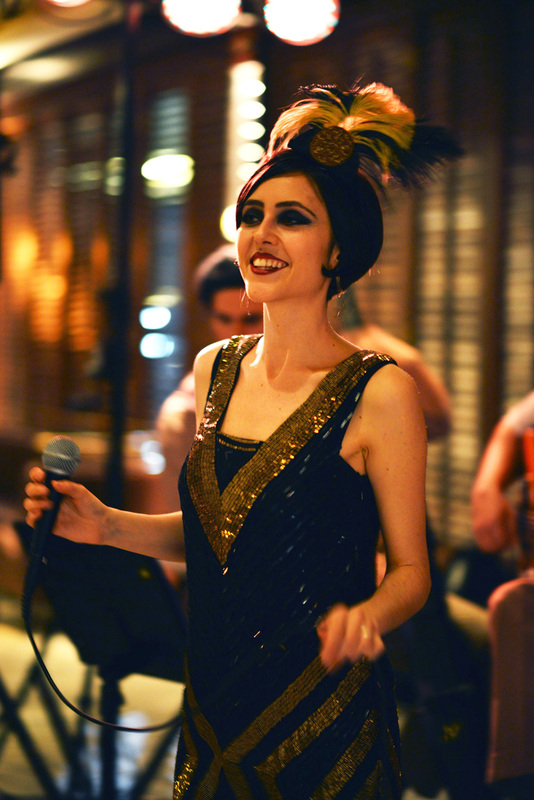 In their performances Flapper Swing is striving to bring the audience an atmosphere of roaring twenties and ballroom parties, the times when jazz was still fun. 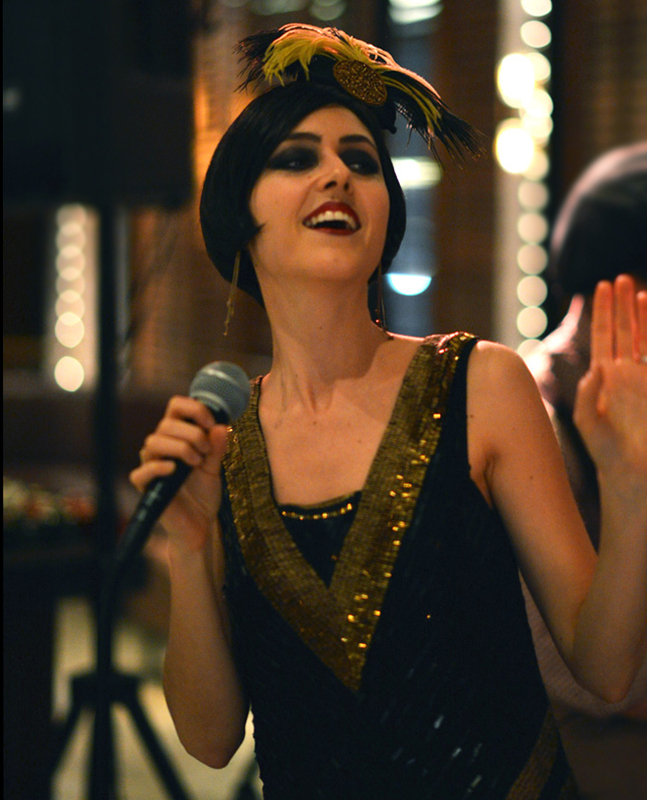 Copyright © 2017 Flapper Swing.